We are proud to provide a range of high quality, reliable new and used lawnmowers. We have mowers to suit your needs no matter how small or big. We sell stand behind mowers from Stihl, Toro, and Gardencare. We have both push and self propelled models suitable for gardens up to 3,000m². The tractor mowers we provide are from Stihl and Cub Cadet. With power of up to 23hp, they make mowing even the largest gardens a pleasure. 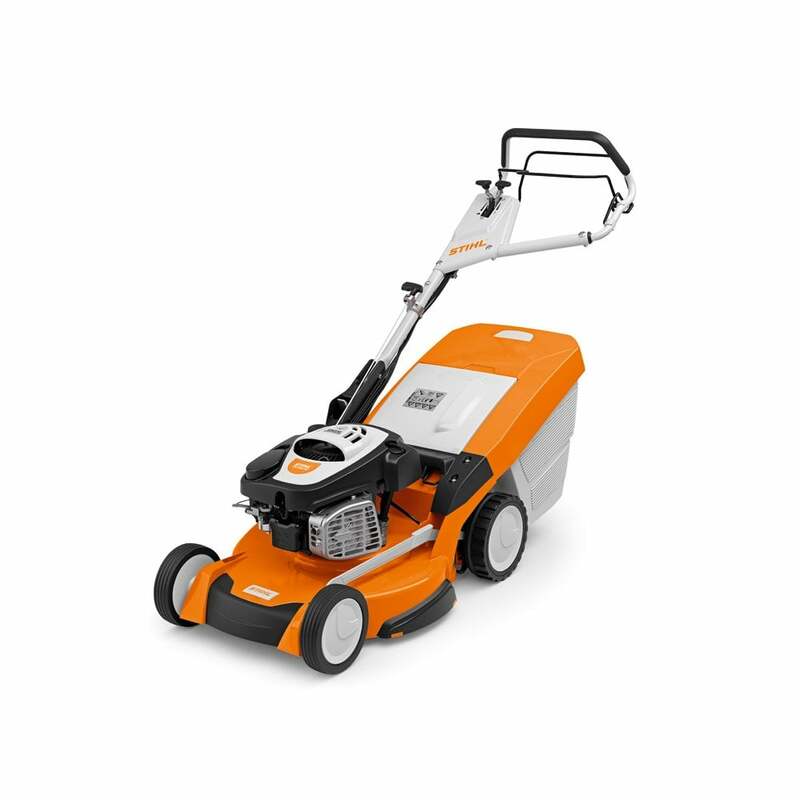 For those who aren’t big on cutting the grass themselves, we provide Stihl iMow’s. These small self driving lawnmowers come in a range of models. The least powerful can handle lawns up to 500m² and the most powerful can take care of lawns up to 4,000m² with gradients of up to 40%. If you don’t like cutting the grass yourself, this is the tool for you. View our new and used lawnm owers now by viewing our products online.